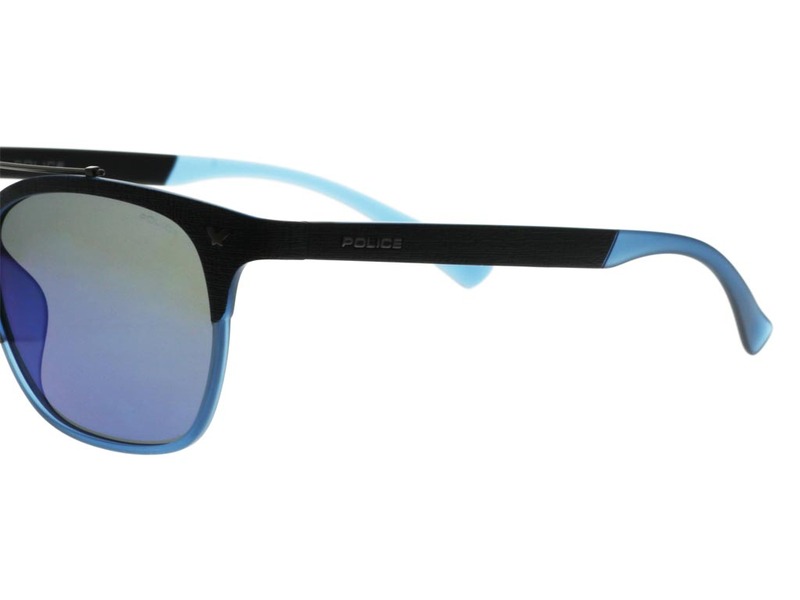 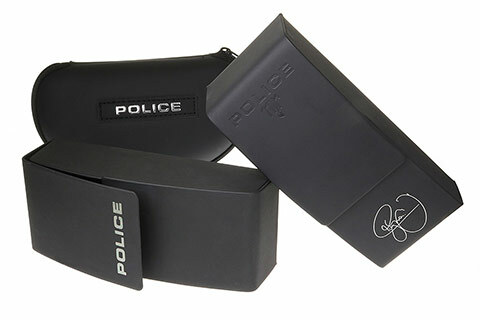 Police have restyled these Game 5 SPL161 sunglasses for a contemporary twist. 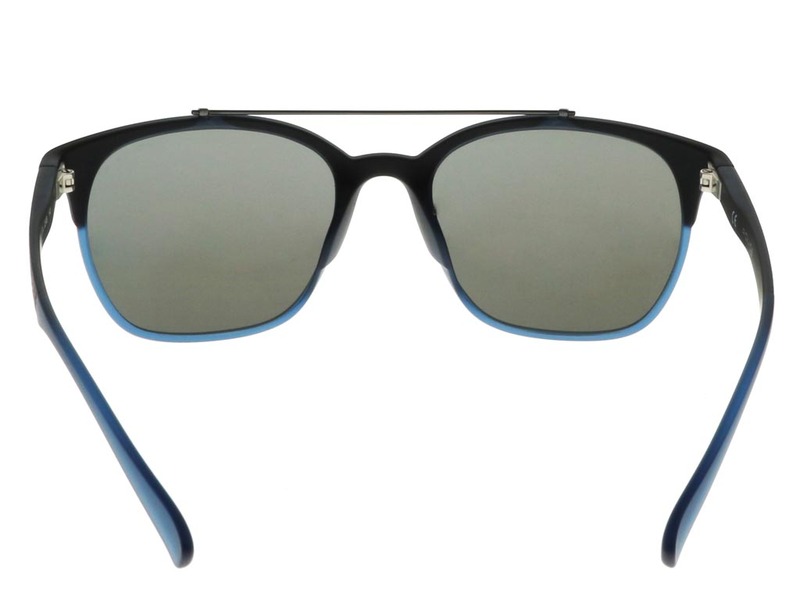 Designed for men and women, the classic square silhouette reimagines a retro style with an innovative brow bar that’s usually found in aviator frames. 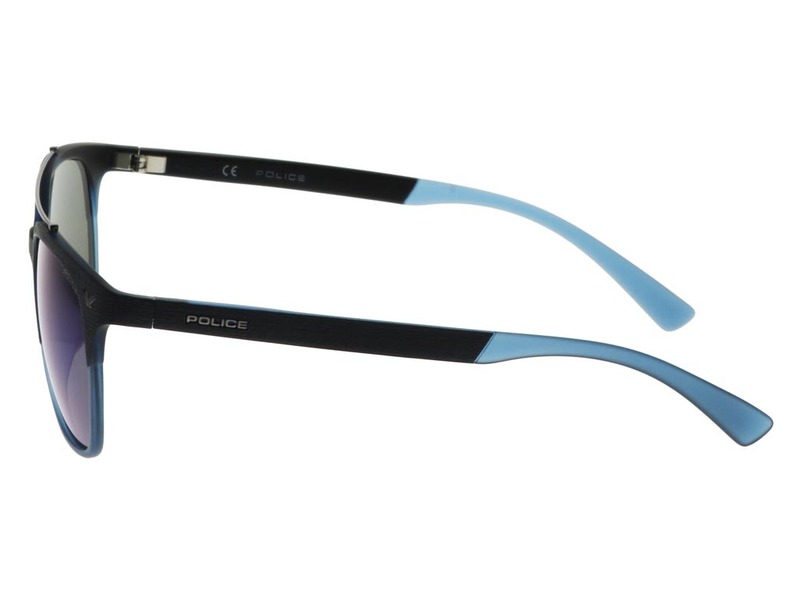 Polished in matte blue, the injected frame enjoys a modern take, whilst adding a suave touch. 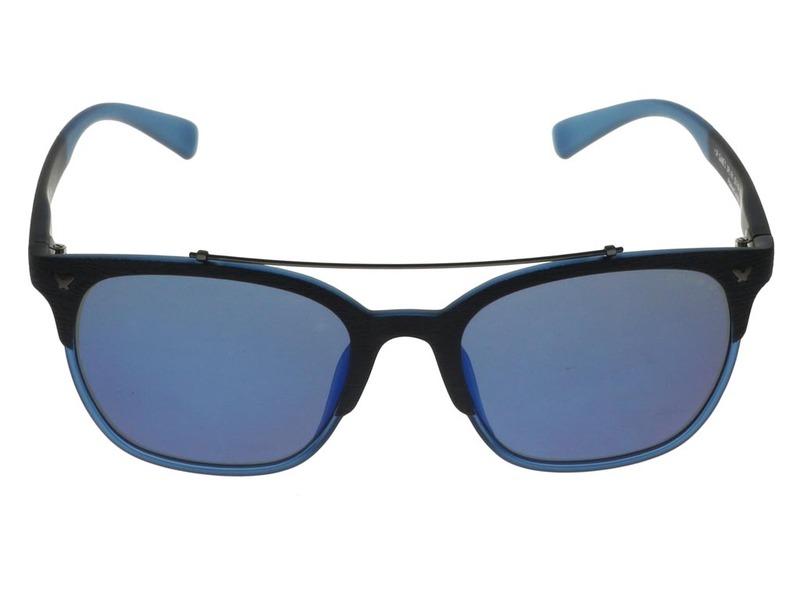 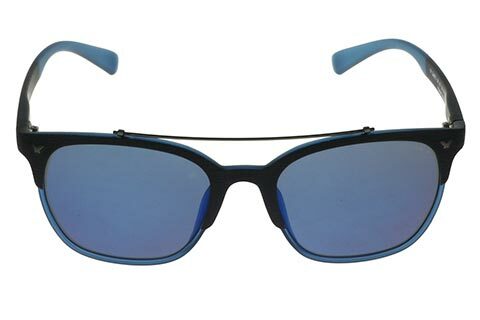 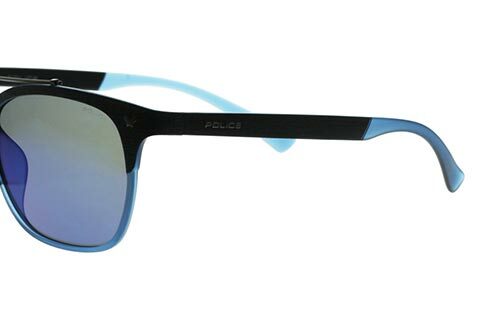 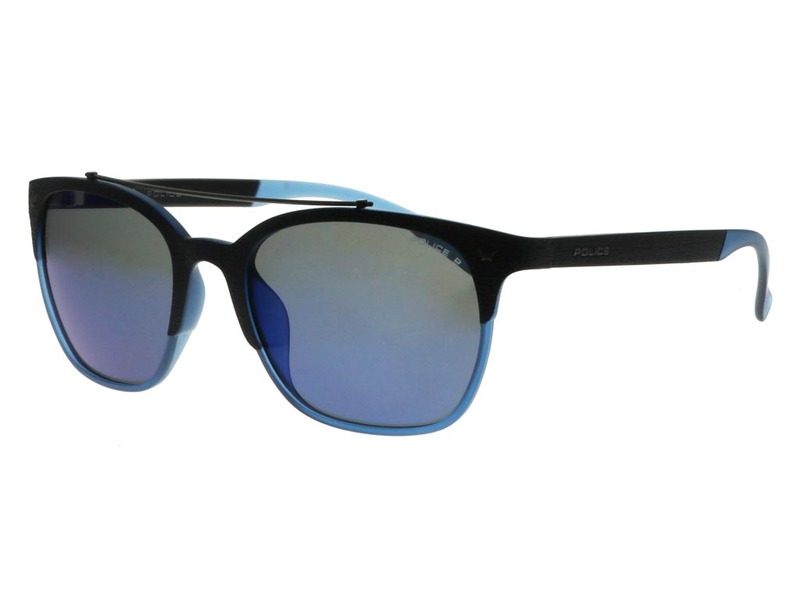 Smoke mirror blue polarised lenses not only are 100% UV-protected, but they also block any glares. 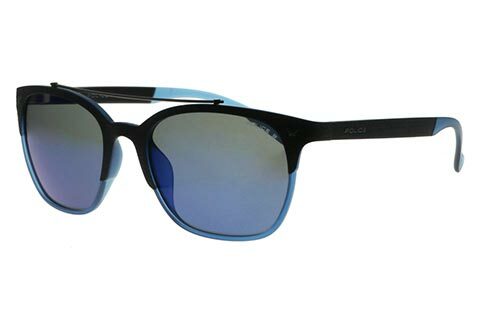 So, whether you’re on your way to the office, or enjoying a sunny afternoon outside, the Game 5 SPL161 sunglasses will keep you safe. 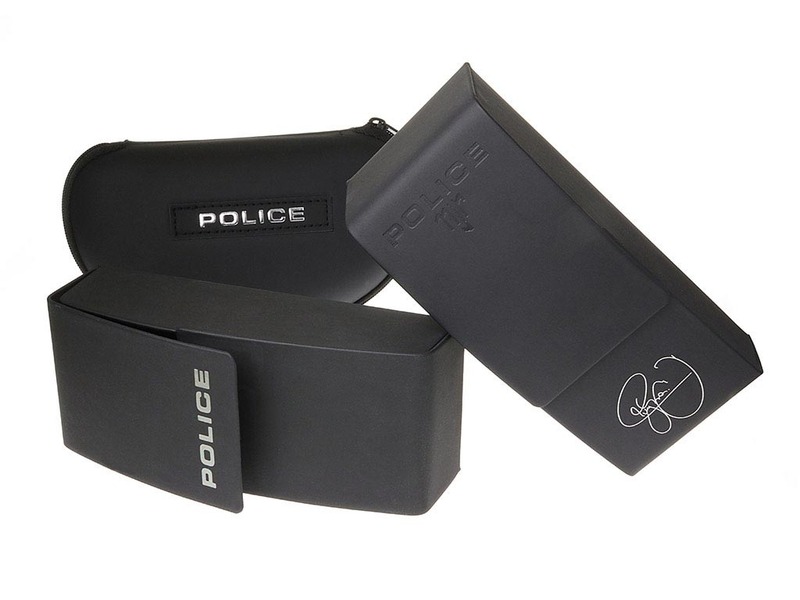 To finish, Police’s logo is seen at the temples and lenses to ensure authenticity. 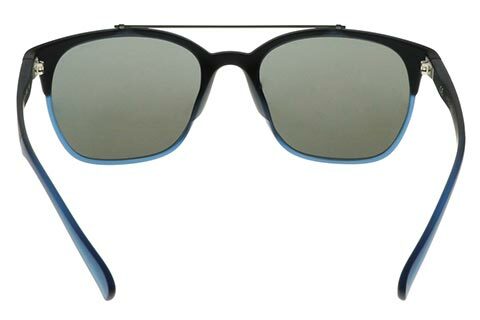 Enjoy FREE next day delivery on all designer sunglasses over £49 at FeelGoodContacts.com.